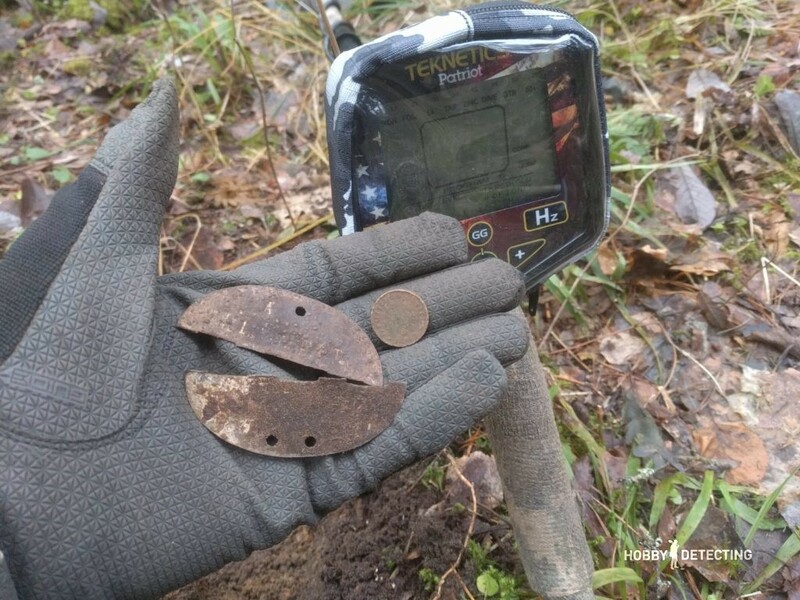 Just couple of days ago I’ve been out detecting a WW2 spot with new Teknetics Patriot metal detector. That was a great day and I had a lot of fun and some good finds also! Check out this latest video story about my detecting and take a look how is it to detect in Eastern Europe, when you have a lot of signals under your coil, but you still do not use a discrimination. Patriot showed it’s nice performance and good detecting specs – depth and correct target identification, even when signal was a bit unstable I was sure, that I have to dig it! How to order Teknetics Patriot? Hope it will help! Enjoy this video and leave a comment if have more questions! Bye! New Underwater Detector coming in 2017: The SAR-1 from JW Fishers!